Peace, action, diversity, freedom and movement. 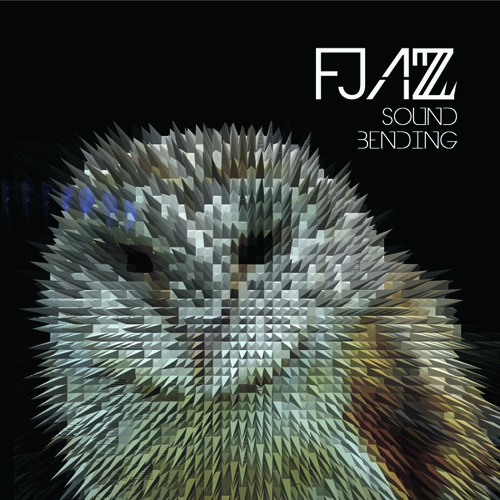 New York producer/sax player FJAZZ releases his second solo CD. "Sound Bending is a cinematic audio experience that combines jazz, electronica, live playing and carefully crafted sound design."